The holidays are now a thing of the past and the amount of new releases on the console systems are slowing down. Now is the time to go back and play through some of the games you’ve already beat, or branch free from the PS4 and Xbox One to try out a couple of these mobile games we’ve picked out. These games are addictive and fun to play with friends, but if you’re not in group play, then there are a few solo-inspired titles as well to indulge in. 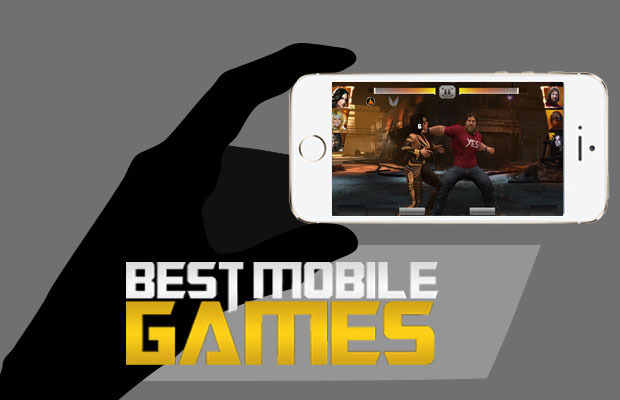 So while you’re waiting for the new big thing to hit your console systems, keep busy by playing any of the 10 Best Mobile Games of January 2015. 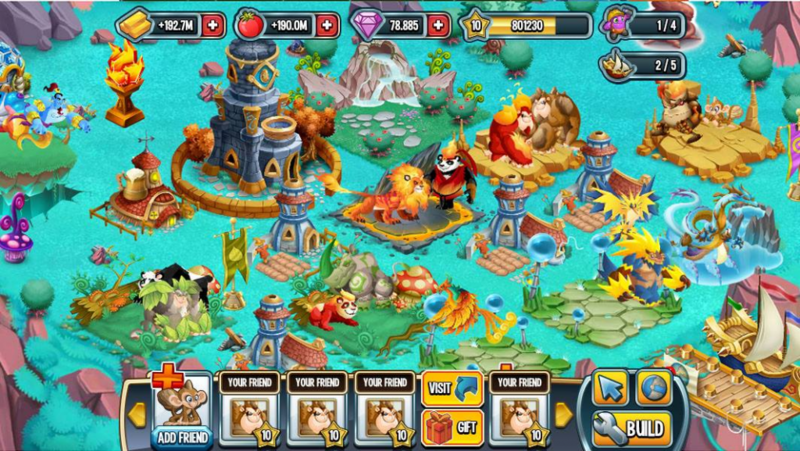 From the makers who brought you Dragon City comes a new legendary adventure. Monster Legends has players traveling through different quest, and lets you collect endless rewards. Unlock new skills and powers, choose from more than 100 Monsters, and discover a new beast every week. Battle in a 3v3 or choose between Adventure and Arena Mode. he more you play, the more treasures will be unlocked. In this real-time strategy RPG, you will control a soldier that has to battle and protect the world of Yggdra from enemies invading. 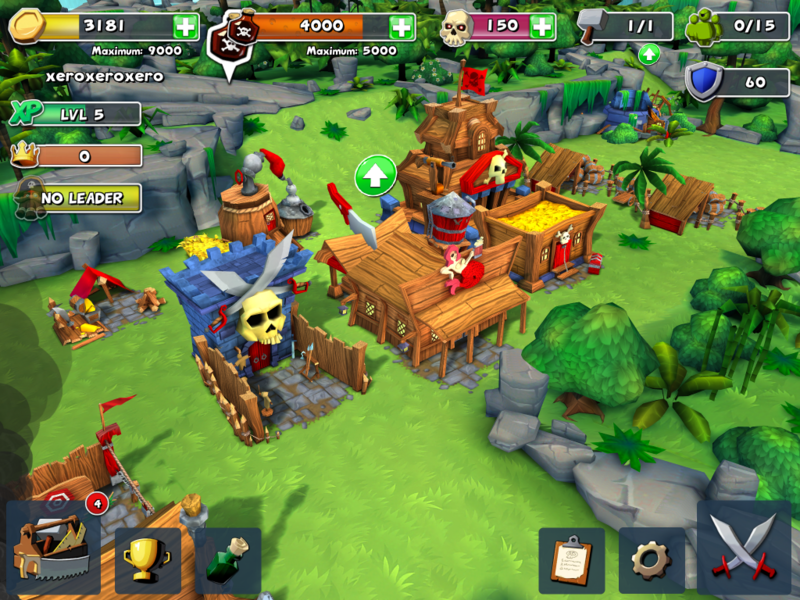 In order for you to take on enemies, gather up an Army of Knights, Wizards, and Archers in battle. 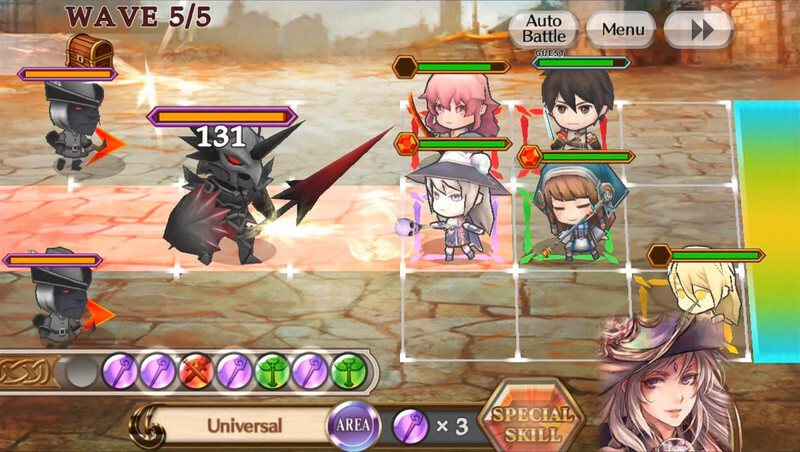 Throughout the game you’ll come across new allies that have different skills of their own. 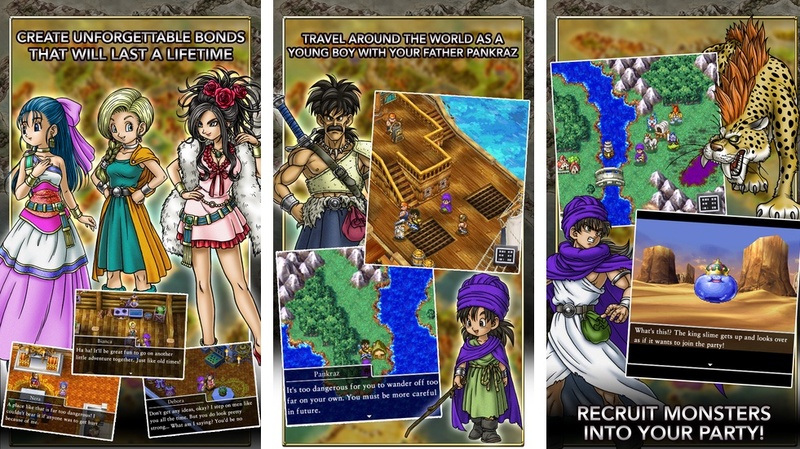 Recruit over 150 allies, where you can meet and bond with others, while unlocking new stories and RPG battles. Your favorite WWE superstars jump into the ring with a supernatural look. WWE Immortals gives players some crazy powers that you’re not used to seeing. Battle in a 3v3 of take your skills online and play against fans from around the world, earn rewards from competing, and watch your replays of previous matches. Customize your superstar with special powers that give them power to execute a special moves. Try your best to collect Triple H, John Cena, The Rock and many more part of the full roster. 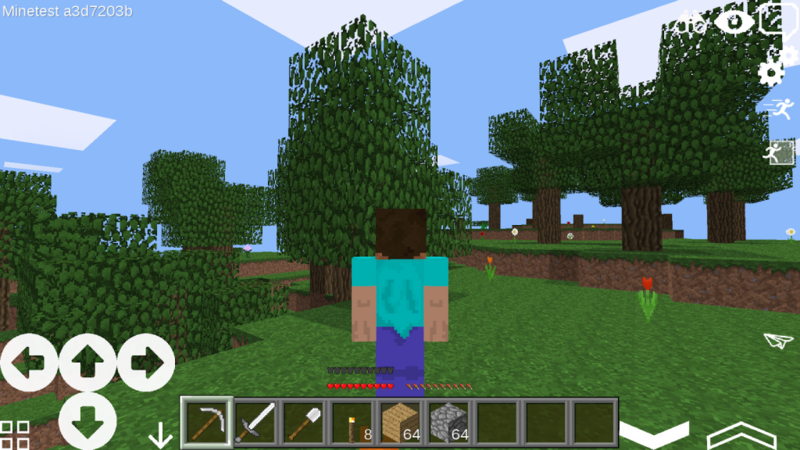 In MultiCraft II , dig blocks and build on the move helping you craft tons of items. Collect raw materials and start farming to help develop items faster. 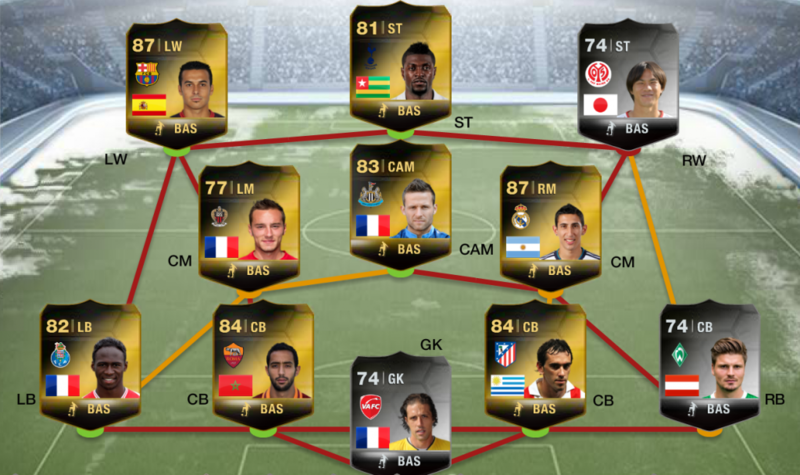 Don’t like playing alone? You don’t have to. The game allows players to look for other players in your region. Use your touchscreen to move and place blocks everywhere. When a robber escapes from a police station, it’s your job to track him down. While on your mission, meet different types of characters such as construction workers, unlucky businessman, and policeman with dogs. 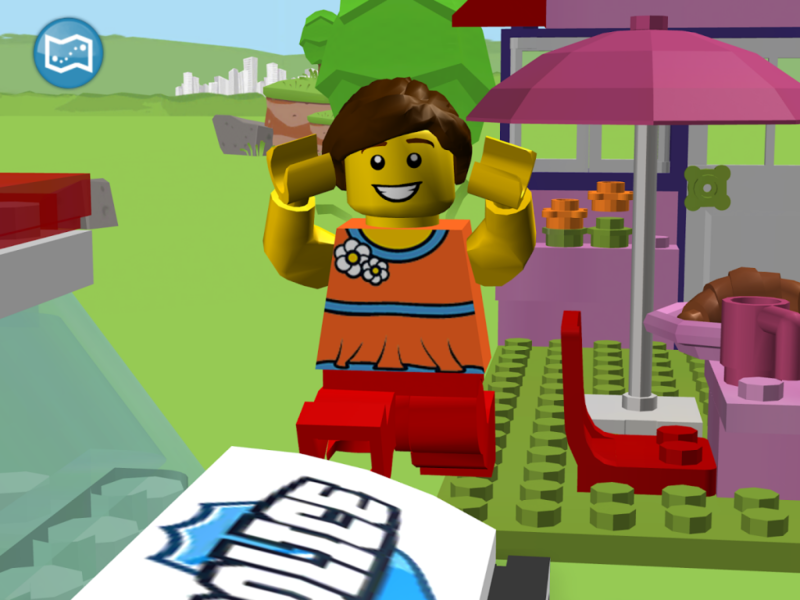 Play through the game to unlock more maps and free content that gives you studs. Building with LEGO bricks is also another option to build on the fun. A classic is reborn on mobile devices. Relive the journey as a small boy travels throughout the world. Make friends with some of the most terrifying monsters and learn spells and abilities that assist in battle. The game offers a party chat allowing you and your team to talk freely. You can also rotate for different views and 360-view provides look into the town and village. It also features Treasures ‘n’ Trapdoors, which lets players roll the dice and work their way through a special designed gameboard that have a verity of events and awesome rewards to win. This action-strategy game has you take control of your army, give orders and destroy enemy bases. Team up with friends or jump online and play with others from around the world. Take your crew and raid their Strongholds and move up in rank. Leave buried treasures behind for team members in order to help them out through each quest. If you choose to play single player mode, your objectives are to take down the Reeking Rogues and clean him out. Witcher Battle Arena gives us an MBOA with some of our favorite characters. You’re allowed to team up with two three hero teams, fight each other in order to get control, and grab conquest points. Play through short, but intense matches. If team matches are not your thing, feel free to play some solo missions and try to beat the computer. Choose between 9 different heroes, each hero boasting their own skills and abilities. 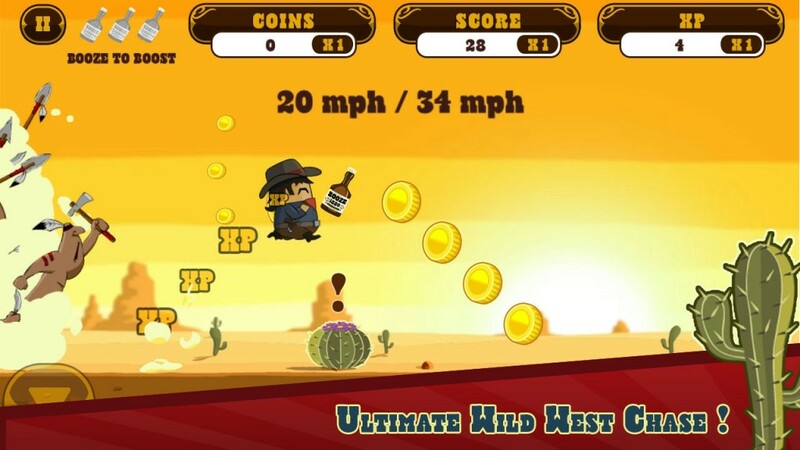 This Wild West endless runner makes you booze up to boost running speeds and get past the mob chasing you. Jump and destroy obstacles along the way, plus collect as many coins as possible to spend in the general store–upgrading and customizing your character with more than 6,000 outfit combinations. Compete in daily challenges with friends or just engage in the single-player mode. Choose from 10,000 players and 500 licensed teams with over 30 real leagues as well as stadiums. Build the perfect dream team and take to the field playing against others in matches-ups from around the world. The game offers Simulation Mode, where you’ll set up a team, start a match, and watch what happens from there.